If you’re still seeking your first graduate job, this could be the point where you may need to spend some time considering where you’ve got to in the job hunt, and evaluating this. The Three ‘Rs’: Review, Realism, Revise. Here are some thoughts on these topics; each of you is unique and so will be at different stages in this process. So read and adapt to your situation. What roles have you been aiming at? Are you playing to your strengths? Has the employment market changed? Have your own personal circumstances changed? Having thought of these aspects are your targets still realistic? It is hard sometimes to accept this but compromises are sometimes necessary, and ambitions can be realised maybe a bit later after gaining other experiences; eg, work in a related field, temporary work, voluntary experience ‘on the side’ etc. Many graduates have developed their careers often evolving after time, building up experience and insights. Have you tried using Prospects Planner for some career ideas? Or discussed your ideas with a Careers Consultant? Refining your applications and CV: Has anything changed since you graduated? What feedback have you had from employers, or if you’re getting no response, could it be how you’re selling yourself? When did you last have a Careers Consultant review your applications to make sure that you’re marketing yourself effectively? We suggest you keep a file and record contacts, applications, timelines, outcomes. Add to this your reactions and any lessons learnt. How about expanding your targets, and finding more vacancies? Use The Careers Centre Finding jobs and work experience page to help your strategy. What about looking at vacancies in SMEs (Small and Medium Sized Enterprises)? What are SMEs? – It is easy to find and know about large corporations as they advertise widely and target graduates. However how much do you know about the SME sector? There is a wide variation in the size of these organisations: “Micro” employ between 0-9 people, “Small” 10-49 and “Medium” between 50 -250. Did you know that “Small” Businesses account for 47% Private Sector employees and the sector employs more than 90% of all employees. How do you find them? The Careers Centre advertises for many on our vacancy database. There is a useful on-line Directory called Kompass where you can search for organisations under products and services, eg Environmental Consultants, Widget makers, etc. Try using local directories too, even ‘Yellow Pages’. Local Rotary and Round Table clubs could be useful too. In addition also see the section below on ‘Networking’ for ideas. Are you using all available sources and media? Leeds University Careers Centre: vacancy webpage – remember to use the ‘Advanced Search’ button. Other websites: specific to sectors or areas: Yorkshire Graduates. Also check Professional Institute websites, e.g. Museums. Recruitment Agencies can be useful too, but make sure you know how they are going to use your CV, and you should never pay (the employer does). Again check which are relevant to your sector. Social Media: LinkedIn, Facebook, Twitter. Don’t ignore Local media: Local and Regional Press, eg, The Yorkshire Post– it is cheaper for organisations to advertise there. Many graduates are unsure about using this method, but loads of people find out so much about work and opportunities this way. It’s not about ‘exclusivity’ but about sharing. 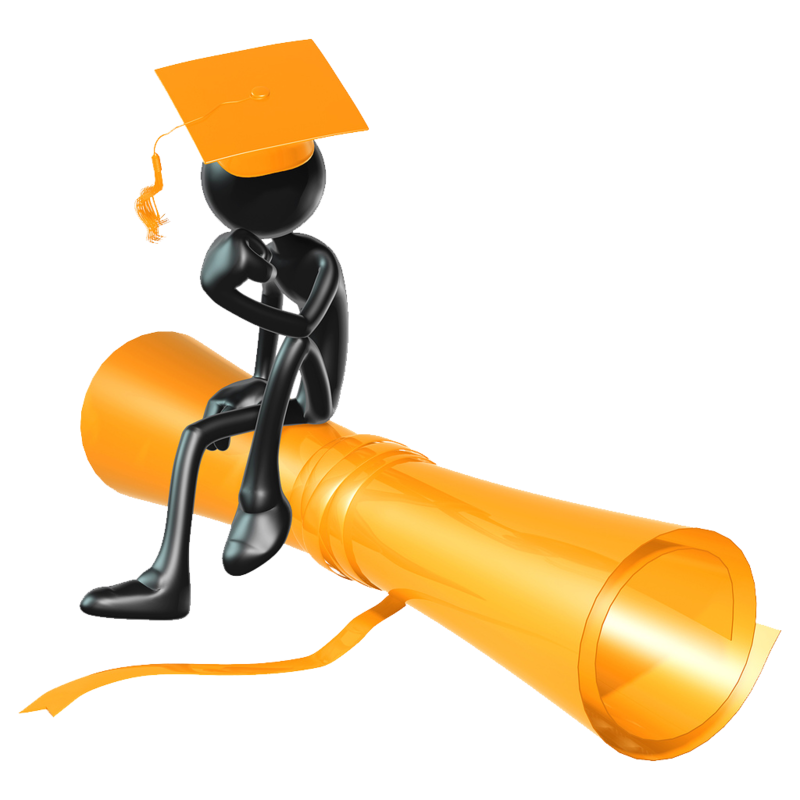 Many graduates, in professional or other work are happy to help and provide advice to new graduates. Leeds University Alumni: 356 graduates available to contact! Research via discipline, work etc. Attend Carers Centre workshops and presentations. Parents of friends, relations, even casual acquaintances: In a room of twenty undergraduates it is normal to find someone who knows someone who does the work you’re interested in. It has been known for a graduate to find an opening by talking to the person sitting next to them on a long distance flight! Also think about other groups. Professional ones for your sector, or other clubs and societies where you are a member; these can provide other networks. Most Professional Bodies have Junior Sections for younger members and trainees who organise events or meetings. Many may have Regional Branches too. Sometimes students can join as well. See the relevant websites for details; eg The Institute of Physics, The Royal Geographical Society. The Law Society has the Junior Lawyers Division, you can sometimes find the pubs where they meet informally, in addition to regular meetings. Maybe you are active in a sports or recreational club. You may well find other members who have insights into areas of work; after all people spend a lot of time at work and are usually happy to talk about what they do; both the pluses and the minuses! Keep in touch with your departmental lecturers and tutors who may have contacts through their own professional societies and conferences. Speculative Applications: (c60% of vacancies never get advertised!) Research organisations/individuals thoroughly, find names of relevant individuals; refine letter and CV specifically to the organisation (see above re SMEs for ideas on whom to approach). We all know how easy it is to get into a rut, especially when job seeking. We suggest that you vary your days, though have set targets to achieve, eg visiting the Job Centre, read a National Newspaper, have a target of ‘x’ number of employers’ websites to read each week. It is important though to ‘get out and about’. For your initial research, you could use a computer in the University, or public Library for a change of scene. It provides an opportunity to see other reading material, and to talk to more people. Go for a walk every day; fresh air helps clear the mind! Also do keep up with your outside interests; for fun, and also maybe for networking. Do make full use of Careers Centre; You can use us for life! So drop-in if you are in the area or take advantage of the e-guidance service. Good luck with your search, and do keep in touch! Thanks for a great read. I think your post is a real encouragement and your tips are really accurate and relevant !